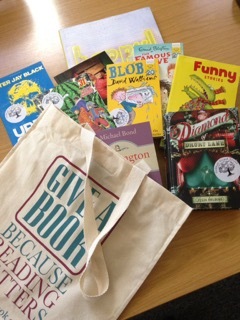 Give a Book relies on the generous support received from donors and fundraisers. 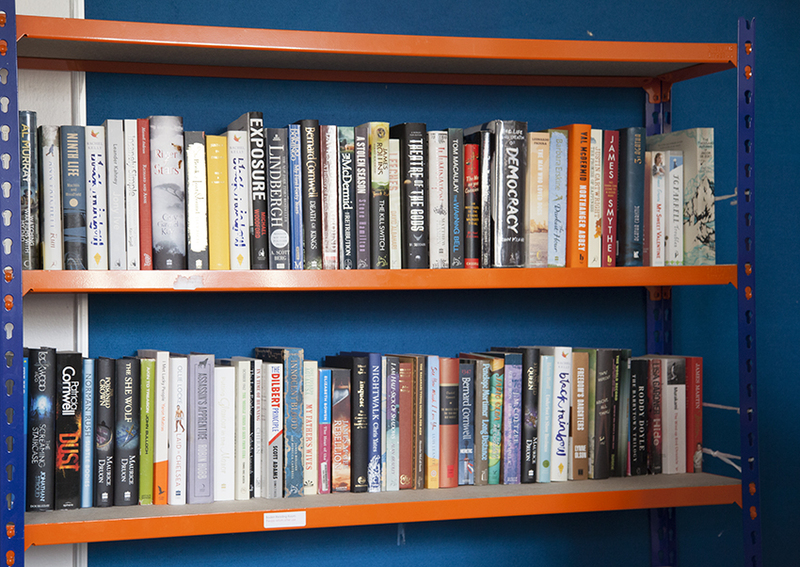 Donations of any size allow us to continue giving books where they can make a real difference to people’s lives. Funding goes to the purchase of books, book bags and stationery and allows us to buy specific books tailored to individual projects. Buying new books also supports their writers and publishers. We try very hard to curate our titles to suit the readers of our various different projects. Over the years we have learned which titles are the most popular in schools and prisons, and have developed relationships with their publishers to provide these selections to recipients fresh from the press. Please visit our Make a Donation page for more information about how you could help. While we would love to be able to give all books a home, we respectfully ask that donations of pre-loved books only contain new or ‘as new’ books. As our mission is to entice reluctant or new readers, our experience has shown that books which are still in an attractive condition are the most effective way of drawing readers in. If you have second-hand books to donate, please visit our friends at Amnesty Bookshop. Their eight bookshops raise money to support humanitarian and human rights causes.